Thanks to your support, children are reaching their goals in life, and learning what their new normal is. Thank you for your support and for being a part of our team. We are a program that provides soccer clinics to pediatric cancer survivors, patients, and their siblings. While using the game of soccer to teach short term goal setting skills. 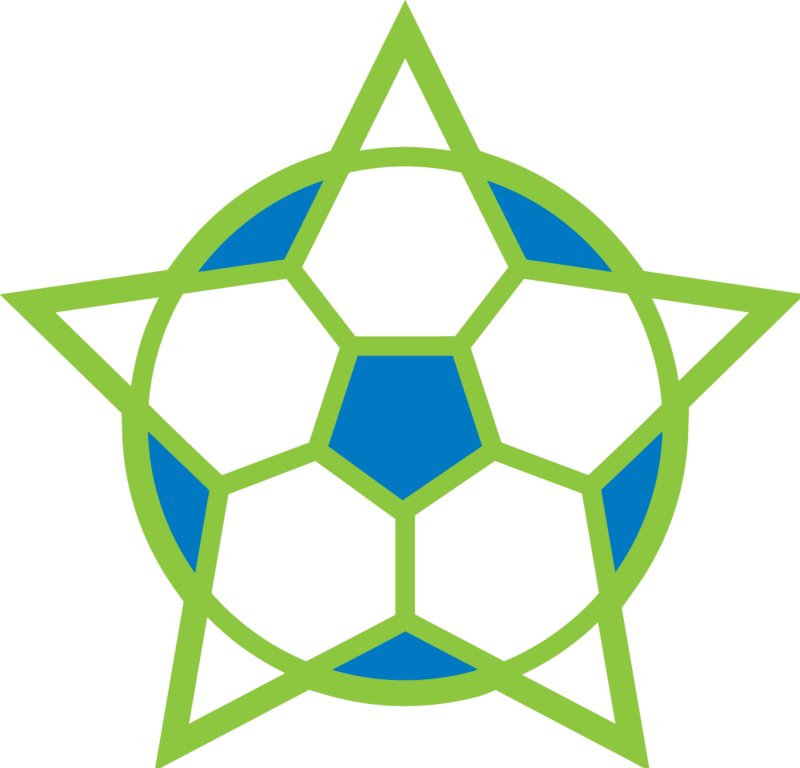 Copyright © 2018 Soccer for the Future. All Rights Reserved.